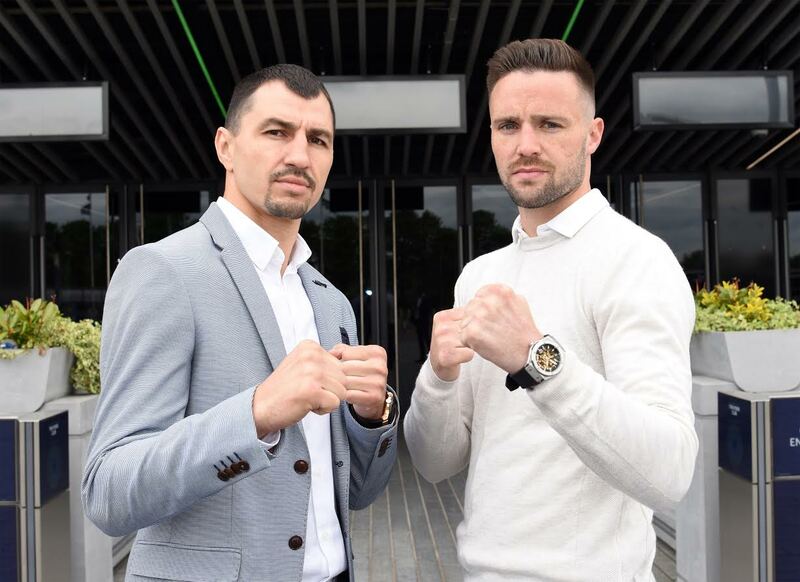 Scotland’s highly-rated Super Lightweight contender Josh Taylor (12-0-0) will headline against Ukraine’s former world champion Viktor Postol (29-1-0) tomorrow night, after both men made weight before a packed crowd at the St. Enoch Centre in Glasgow. Droves of fans turned out to support Taylor, who faces the toughest test of his career against the vastly-experienced Postol, live on Channel 5. Channel 5 launched as Britain’s fifth public service channel in March 1997 and has been owned by Viacom International Media Networks since September 2014. Channel 5, 5STAR, 5USA and 5Spike reach 4 in 5 of the UK viewing public each month with a broad mix of popular content for all the family across entertainment, documentaries, sport, drama from the UK and US, films, reality, comedy, children’s and news. My5 is a new service allowing viewers to watch content online for free from Channel 5, 5STAR, 5USA, and Spike.